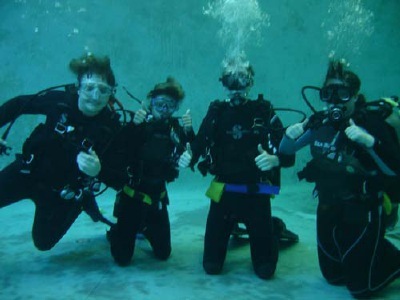 You can become a NAUI-certified diver if you are at least 10 years of age! Students between 10 and 14 may be certified at the NAUI Junior Scuba Diver rating if they successfully complete a course! 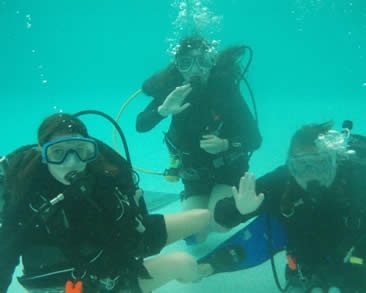 Once they turn 15, their certification is upgraded to NAUI Scuba Diver. 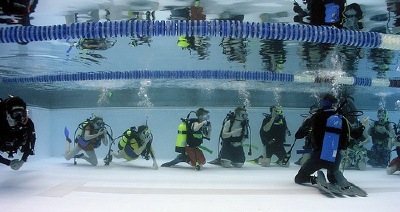 Want to see an awesome scuba diving program added to your school's curriculum? Have the superintendent of your school district or a teacher at your school contact me, and I can make it happen! 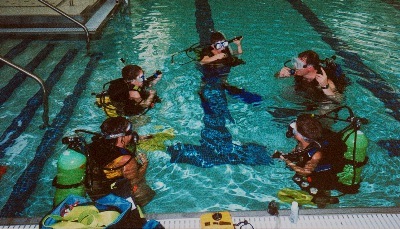 If your school is willing to incorporate a scuba program into its curriculum, this will mean a SIGNIFICANT savings to you and your fellow classmates who want to take these courses! In addition to being one of the most awesome things you will ever do, being certified as a scuba diver is a requirement for anyone seeking a career as a marine biologist, oceanographer, or commercial diver! And just think of all the creatures you can collect for aquariums if that is your interest...or bringing seafood home to your family!